Have you ever wondered what it would be like being stuck with a complete stranger for the entire year in your college dorm? We all did, and it can be a daunting experience if you don’t really know how to get along with people. 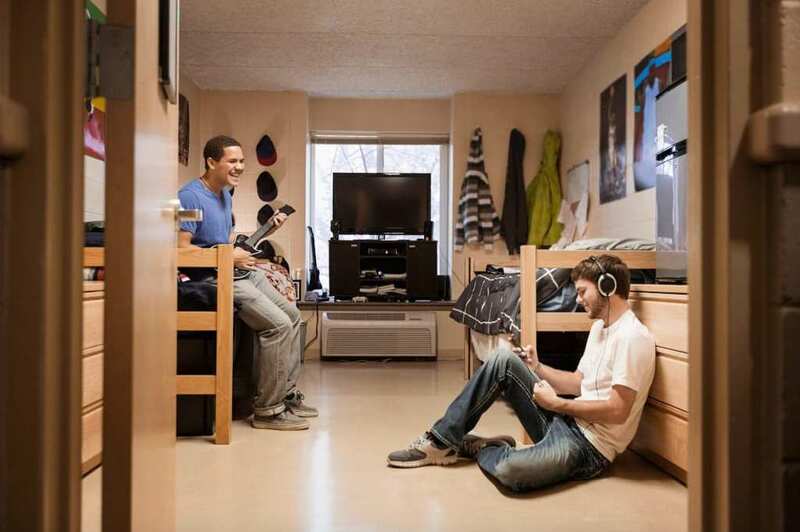 Here are a few tips on how you could make the most of your connections, and build good relationships in college. We all come from different backgrounds and have passed through different experiences prior to our college admission. These experiences have helped give us a view of how life is, and how to work with people. It is important to keep this fact in mind, to help you remember that the next person you meet may see things differently from the way you do, and this may, in turn, affect the individual’s reactions and behavior. The key is to try and understand who your roommate is; this could be in the form of likes, dislikes, and temperament. Understanding someone is key in knowing how to work with them. Be open to welcome and meet new people, opportunities, challenges, and situations. Don’t stay confined to your old way of thinking, but seek to become mature and enlightened. Be open to learning new things every day, which means you have to also be teachable and open to corrections. It’s okay to make mistakes, but it’s important to learn from them. This is very important if you’re going to get along with your roommate. You don’t always have to be right or want things to be done your way – reaching a reasonable agreement or some form of compromise on certain issues is necessary for building and maintaining a good relationship with your roommate. A very effective way of getting along with your roommate is to become friends, and the easiest way to make a new friend is to be friendly. To do this you should try not to be self-absorbed or uptight, and have some genuine love and concern for the next person. Don’t be too invasive, but always look forward to having conversations with your roommate. Communication is necessary for building and maintaining a good relationship with your roommate. Proactivity is a skill which can be developed over time. Being proactive simply means you give some thought to your actions and your words. Try not to hurt people with your words, think about the effect your words or actions will have on the next person before you go ahead to say or do them. This is important because you may find yourself in a situation where you’ll be tempted to say things you’ll later be sorry about or regret saying. However, it’s important to note that you cannot unsay what has been said, and you may never get a second chance at building a relationship that was destroyed by words. The best time to start preparing for college is now, so start working on yourself, become proactive and avoid hurting people with your words or actions. Be friendly, learn not to always have things done your way, understand the differences between people, and be open to learning new things. These are few tips to help you build awesome relationships in college.